Your weekly serving of new stylish stops, around town happenings, steals, deals, and the latest with DSM. An Art Walk, Summer Stock-Up Sale, and new hot-spot to call ‘home’. 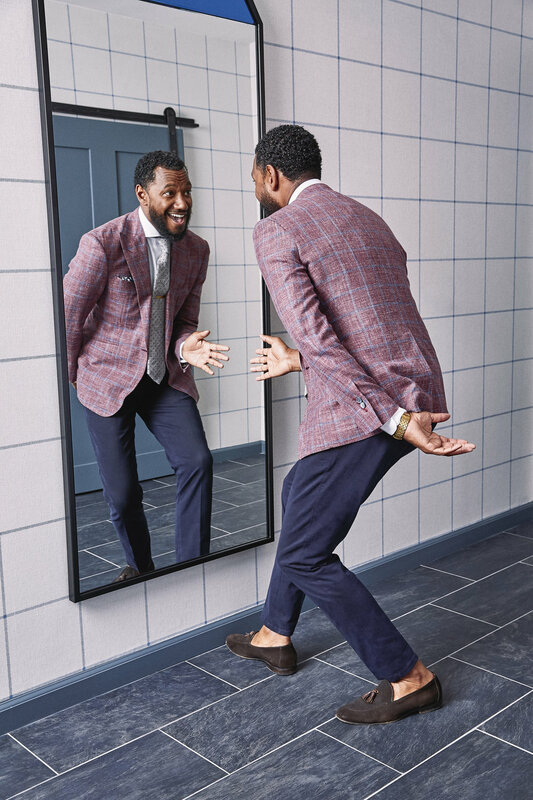 Denver Dine Vibes, an insiders guide to what to wear where and the vibe of local hot spots and exclusive Denver Style Deals. Pop-Ups, Meetups, Workshops, Waffles and Wine. All the events to plan your new annual Galentine’s tradition. Local boutiques, spas, salons, and style professionals to help you look, feel, and live your best Colorado life. Locally owned shoe-boutique with two locations in Boulder and Denver. 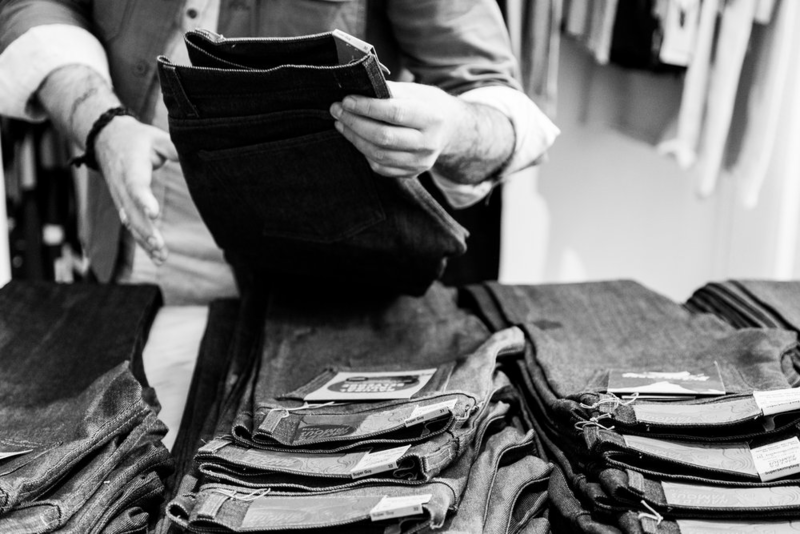 Artisan made shoes & accessories. From current staples to fun + funky statement pieces, we've got you covered. All at an affordable price. Great hair for all! – the mantra that all foxes live by! No matter what it takes we have created a space where we do our best to make your hair goals a reality. Denver Style Magazine features collaborative content from local contributors, photographers, stylists, artists, models, and writers. We aren’t currently hiring, but we’d love to share your work! Join our community of contributors. Didn’t find what you were looking for? We can help. Get in touch and let’s chat. 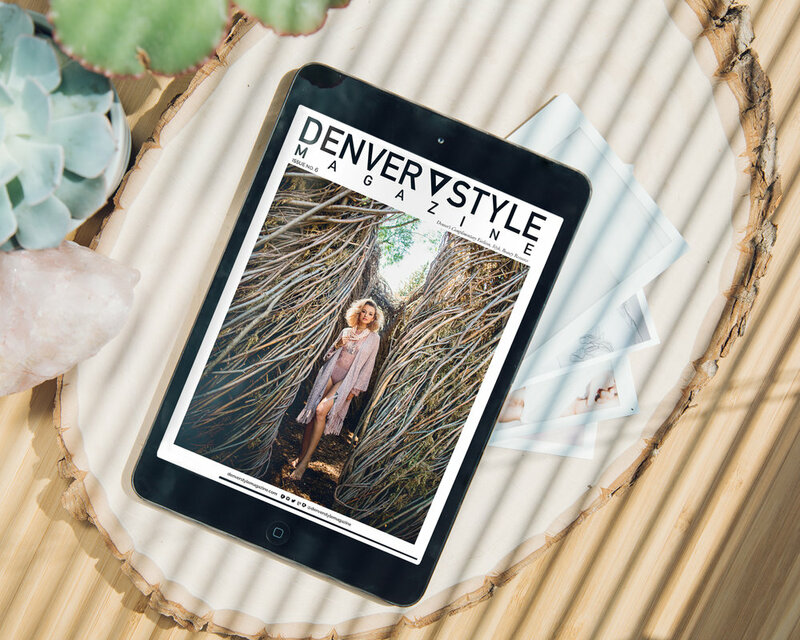 Denver Style Magazine features brands, boutiques, salons, studios, stylish professionals, influencers, and chic spots that help our readers and followers look, feel, and live their best Colorado lives. Share your brand, event, launch, or giveaway through our social media channels where we’ve reached over 30,000 motivated followers. Let’s schedule your posts today. 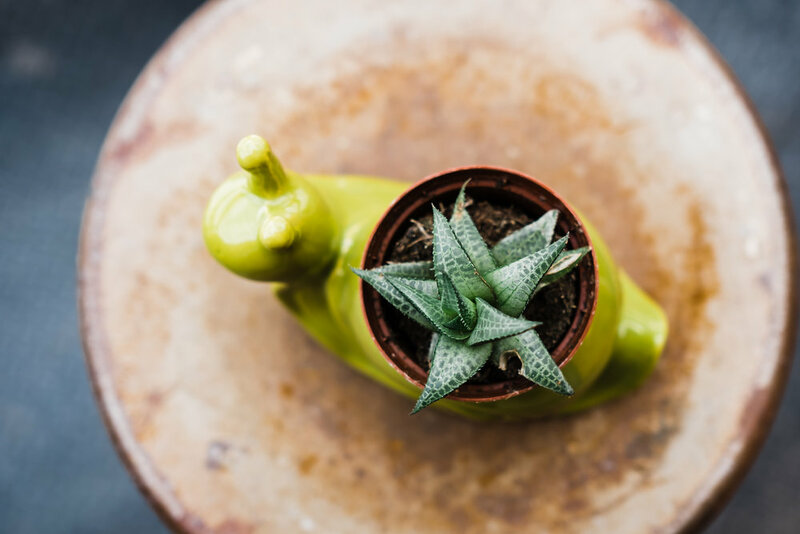 Denver Style Dish is our solution to a weekly e-mail and the perfect place to share why you started, where you’re headed, or a deal including the products you offer. Share your brand in print with readers near and far. Full and half page advertising options include printed magazines delivered to your door and social media to share that you’re a distributor.